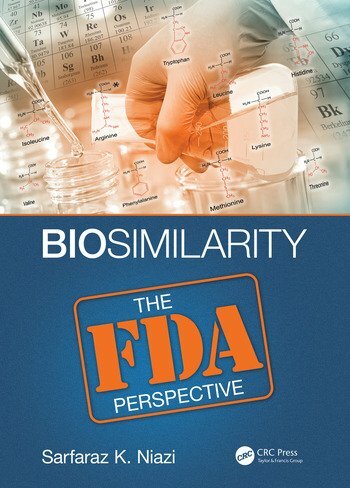 The focus of this book is on how the U.S. FDA will approve biosimilar drugs, as learned from recent approvals by the FDA. 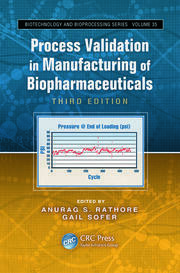 Understanding the limitations of the statutory limits and non-inferiority testing are presented as tools to obviate patient trials and minimize testing of immunogenicity. 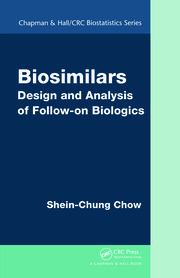 An in-depth scientific, mathematical and statistical view of the tools required to establish biosimilarity of biological drugs of different complexity -- a must for every developer of biosimilars. 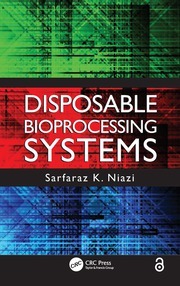 Presents the first approach to challenge FDA in reducing or eliminating any testing in patients.